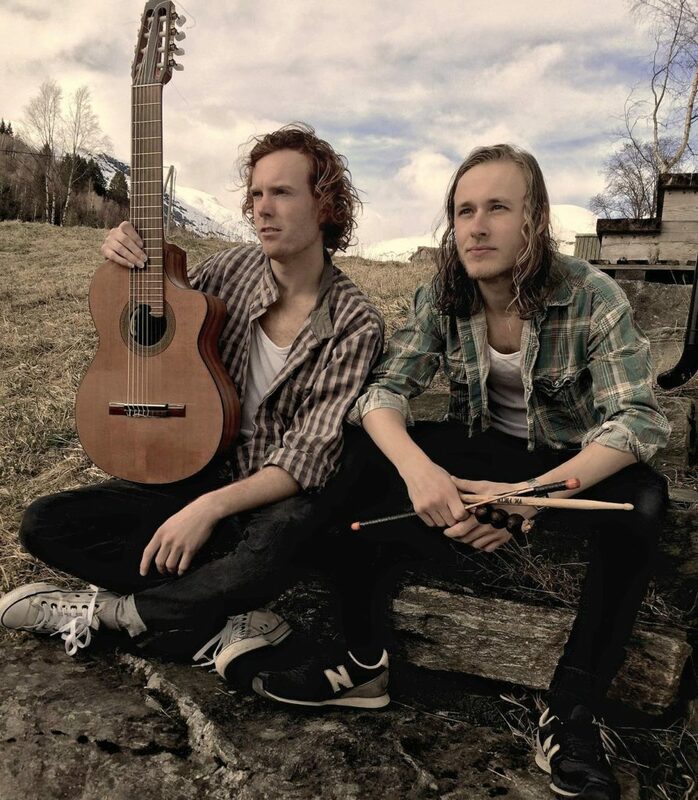 This time on FretDojo, I’m excited to share with you an interview I recently had with world-wide touring latin jazz guitarist from Norway, Per Olav Kobberstad. Per Olav recorded his latest album “Cachorro À Vista” with one of the most legendary percussionists in Brazil, Robertinho Silva (known to play with Tom Jobim, Wayne Shorter, Weather Report, Milton Nascimento, Herbie Hancock and many more). In the interview below, I go on a deep dive with Per Olav where he reveals how he started with Latin jazz, what led him to tour the world, his time gigging in Brazil, as well as how he approaches jazz guitar and composing music. It’s time to get up close with Per Olav – I suggest you bring a notepad as there are golden tips inside this interview. Order Per Olav Kobberstad CDs and check out his discography here. 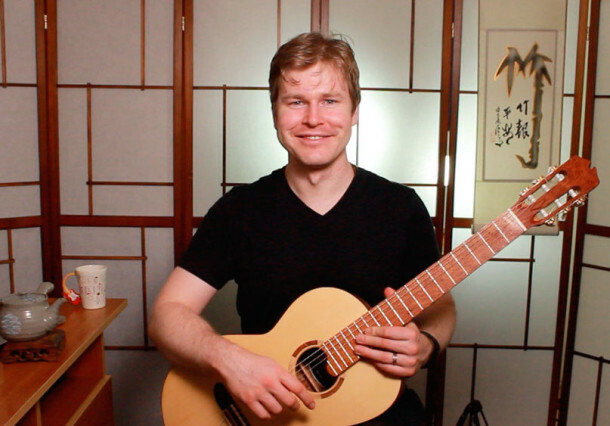 Stop Press – Video Workshop With Per Olav Kobberstad on Latin Chord Melody! Per Olav kindly agreed to hold a workshop for FretDojo, all about the secrets of arranging Latin jazz standards for solo chord melody jazz guitar. Per Olav is an expert at fingerstyle techniques for jazz guitar too, so this was an excellent chance to get some top tips for your playing from a world class Latin guitarist. The replay to this workshop is free if you join up for the FretDojo Academy Club here.